The Diablerets Tourist office is there to welcome you and to provide you with information and assistance during your stay. 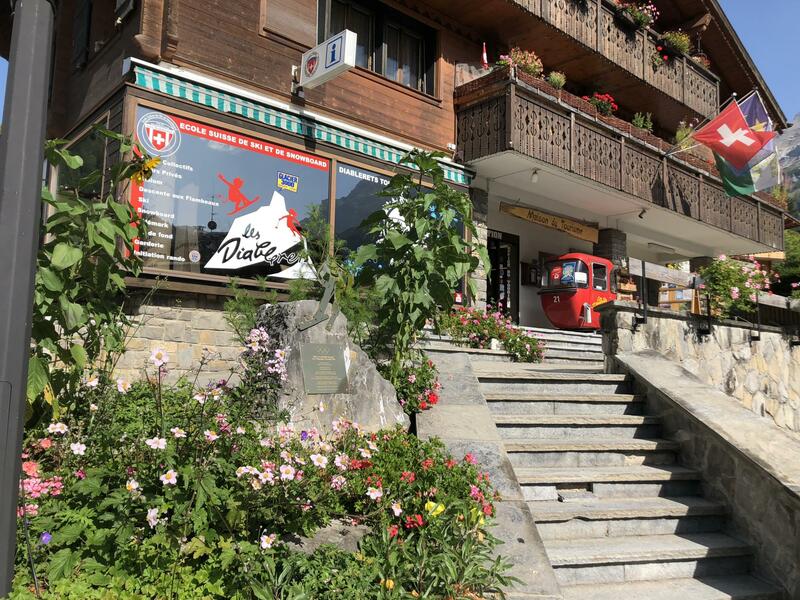 The Tourist office is situated in the centre of the village in the same building as the Swiss Ski and Snowboarding school and is a 2 minutes walk from the train station of Diablerets. Here you will find brochures, hiking maps and advice on a number of activities available in the region. In summer you can also get Free Access Cards as well as fishing permits and ski passes in winter.